- Professional Steel Band available as a trio or four piece steel band. With vocals and appropriate costume. Static only. Ideal for Gala's, Fun Days, Corporate Events, Private Events etc. - Brent is a professional steel drummer available solo or upto 4pce Steel Band. Will travel nationwide. Ideal for Gala's, Fun Days, Corporate Events, Private Events, etc. - Professional Steel Band available as a trio, four piece upto 6 piece band. With vocals. Will travel. 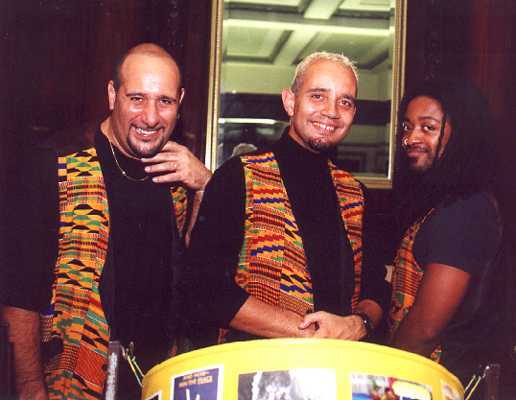 - Professional Steel Drum trio with vocals. Will travel. - Community Steel Band available in London area only. No vocals. Pantastics Steel Band - Community Steel Drummers available in the North East only. No vocals. Ideal for Gala's, Fun Days, Corporate Events, Private Events, etc. Star Quality Steel Band - Community Steel Band available in the Lancashire area only. No vocals. Ideal for Gala's, Fun Days, Corporate Events, Private Events, etc. Big Sand Steel Band - Community Steel Band available in London are a only. No vocals. Ideal for Gala's, Fun Days, Corporate Events, Private Events etc. Ebony Steel Band Trust - Community Steel Band available in London area only. No vocals. Ideal for Gala's, Fun Days, Corporate Events, Private Events etc. Mangrove Steel Band - Community Steel Band available in London area only. No vocals. Ideal for Gala's, Fun Days, Corporate Events, Private Events etc. 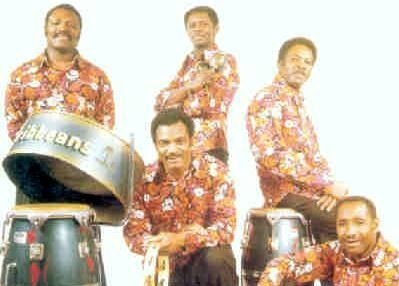 Pantonic Steel Orchestra - Community Steel Band available in London area only. No vocals. Ideal for Gala's, Fun Days, Corporate Events, Private Events etc. 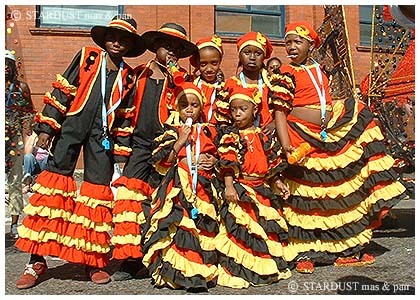 Newcastle All Stars Steel Band is a community Steel Band available in London area only. No vocals. Ideal for Gala's, Fun Days, Corporate Events, Private Events etc. North Tyneside Steel Band is a community Steel Band available in London area only. No vocals. Ideal for Gala's, Fun Days, Corporate Events, Private Events etc. 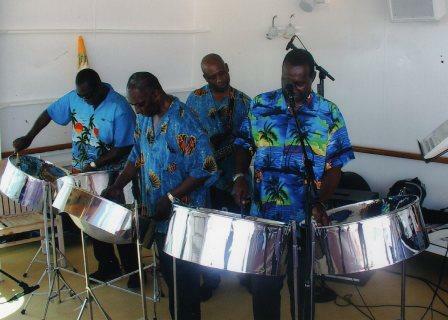 Paradise Steel Band Professional Steel Band available as a trio, four piece upto 6 piece band. With vocals. Will travel. Ideal for Gala's Fun Days, Corporate Events, Private Events, etc.